maximize their intellectual property investments. From my offices in the San Francisco Bay Area I help companies leverage their intellectual property portfolios. 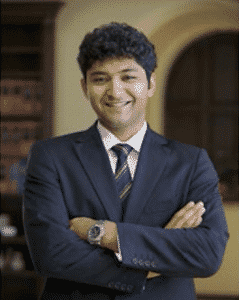 My expertise lies in helping clients procure patents in the telecommunications, semiconductors, power electronics, electric vehicles, computer hardware, and software industries. I routinely help mature firms, emerging market companies, and start-ups maintain their innovative edge without being wasteful. 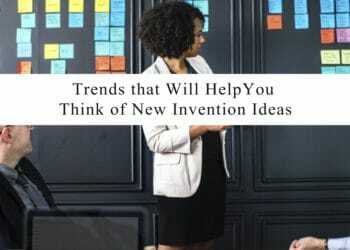 Need a patent law expert? I help clients advances business goals with an agile intellectual property strategy ideal for our increasingly connected world. The challenges of global competition mean that businesses must identify how to create a US & International IP portfolio that guarantees a competitive position within their industry. Even more importantly I help ensure that competitors cannot circumvent the characteristics that make your invention novel. As a result we can work together to lower wasteful IP investments. Trademarks to ensure your brand and company are protected as you grow. I focus solely on helping my clients achieve their ideal business results. 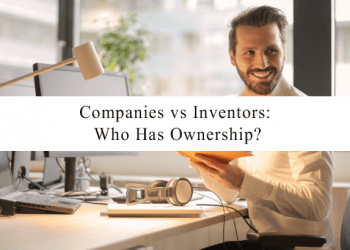 Navigating the ambiguities between a strategic patent portfolio, healthy investment, and the necessity for trade secrets is one of my fortes. I strive to work closely with all stakeholders in order to ensure that I’m meeting your strategic vision as a firm. I build long-term relationships with my clients so that I can understand their company, market conditions, and strategic intent. This partnership-like framework provides me with the best perspective on your situation so I can help you in making the decisions you’ll be satisfied with. As the pace of 21st century technological innovation has increased the global business and political environment has gotten exponentially more competitive and intricate. 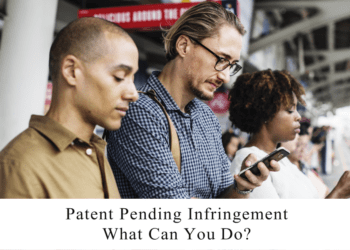 Even more challenging than that, in the quickly evolving field of software patents an anti-patent legal climate has begun to emerge. 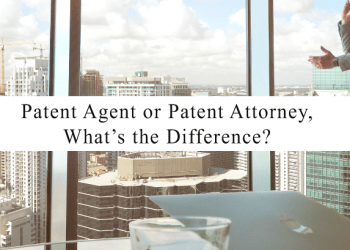 In the face of an interconnected world, cyber security concerns, and lowered IP budgets it is more important than ever to have a patent attorney who can guide you through these complexities. My engineering and computer science background coupled with legal expertise can guide your business through the procedural and legal intricacies of the United States and/or Foreign National Patent Offices. I’m regularly available for meetings in Pleasanton, Oakland, San Francisco, and Mountain View. realize the full potential of your patent portfolio. I frequently meet with clients in Pleasanton, San Francisco, Mountain View, San Jose, and Oakland. Let’s find some time to talk about your intellectual property needs.